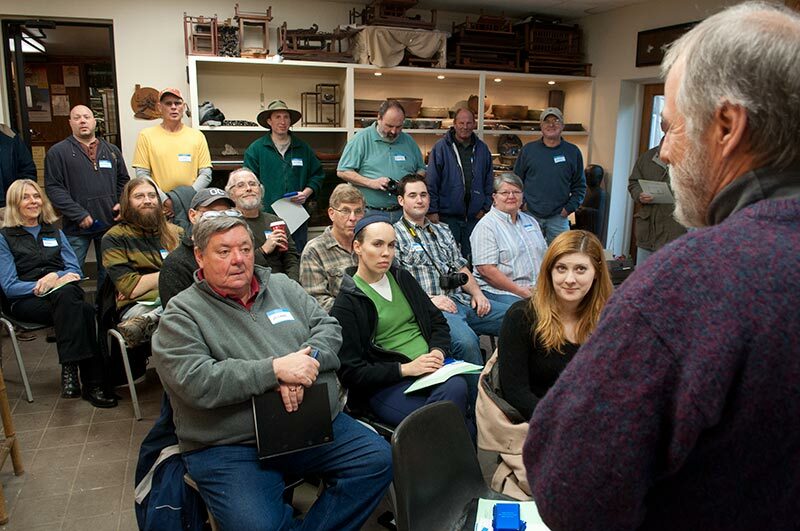 The Winter Study 2014 with Jim Doyle and Walter Pall will take place from December 5 to 7. 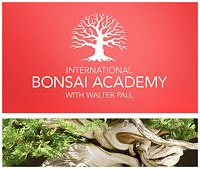 It s part of the International Bonsai Academy. Walter and Jim have beenen cavorting collectively since 1995. They continue because it is both a fun and informative process for them. We offer the opportunity to work on killer material and advanced techniques with a pair of premier teachers. This is a three day seminar which you can take as a whole or just attend for one day. We will discuss lots of difficult and very difficult material. 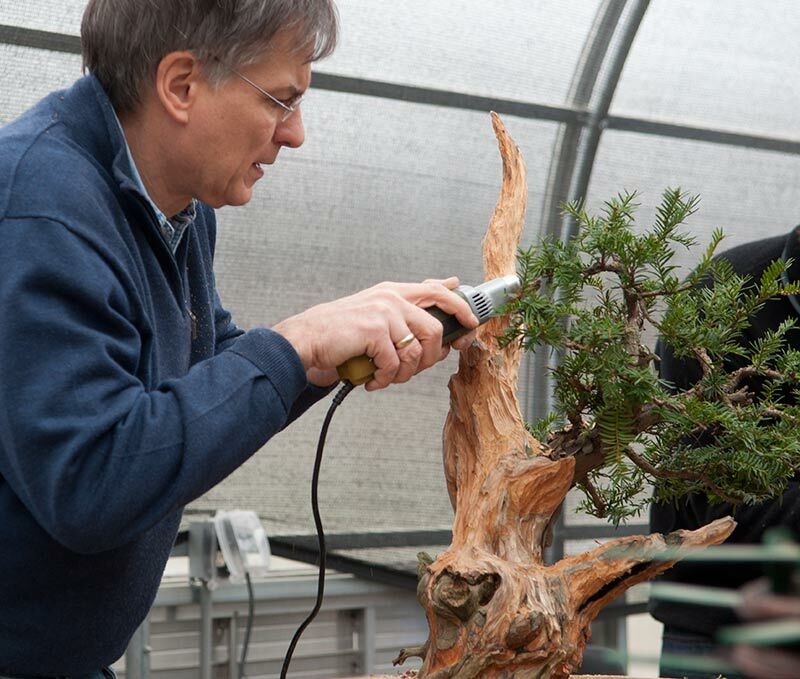 There will be hands on work on some excellent trees. 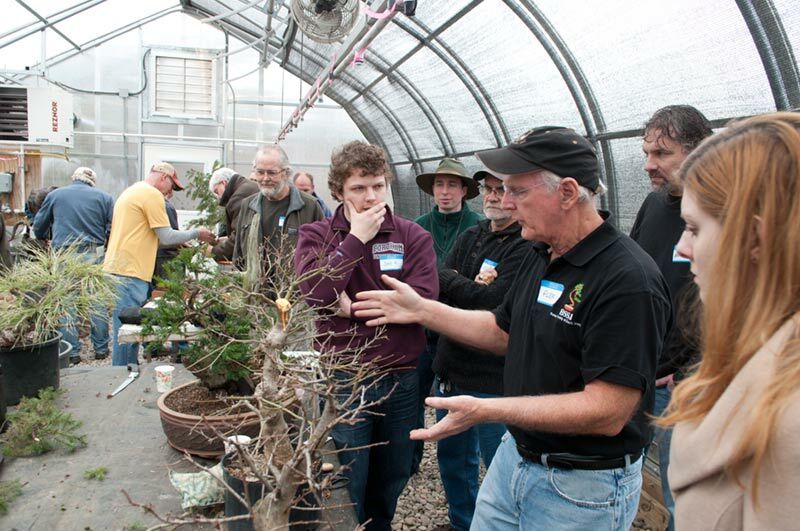 Lectures of things bonsai and around by Jim Doyle and Walter Pall are part of the event. This is for beginners to very advanced folks. There must be reasons why more and more folks do this ever year again. Give ti a try! 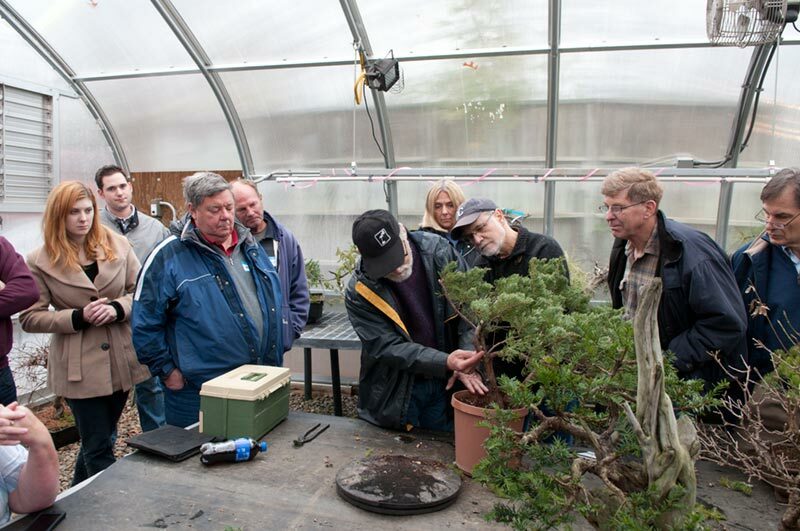 For the workshops you can bring your own trees and/or can also work with collected trees from the nursery. Yes, that's right. We will let you loose on excellent material that you don't have to purchase even. You can though. you want us to mail a schedule let them know your mailing address. Fun evening on Saturday as traditional by now. You have the chance to see and purchase exquisite collected American material This is true for everyone. 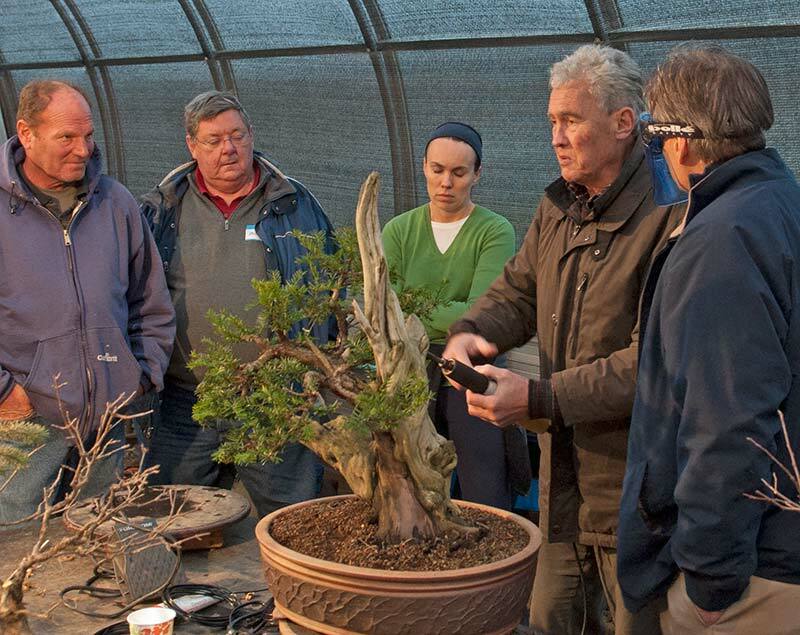 You don't need to take part in the Bonsai Academy for that. There will be a special discount just on these days. There are about 400 collected trees there. A few dozen are outright world class, many very good, all hand selected by myself. 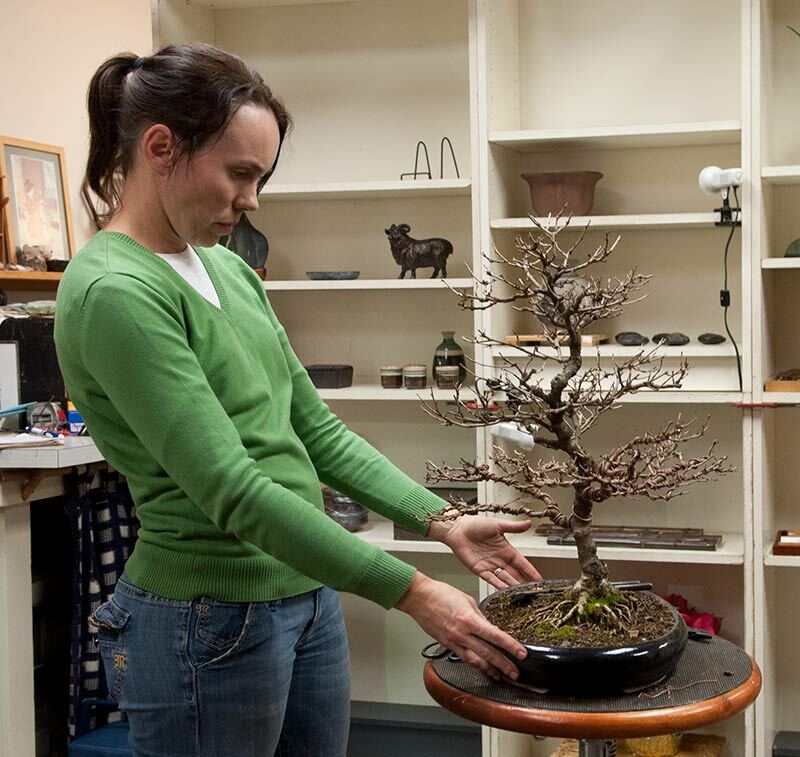 There are over 150 trees in the range from US$ 45 to 600, about 50 from 600 to 1,500. 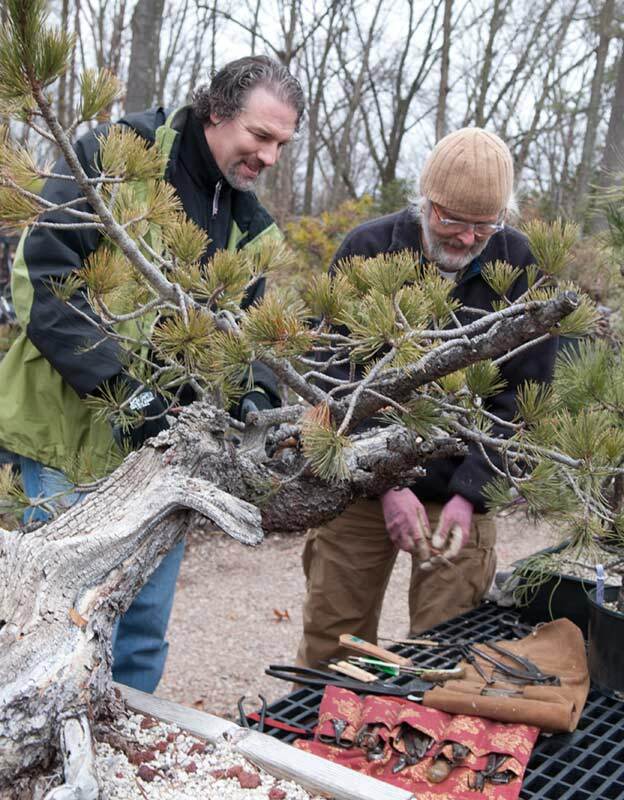 Everybody can find himself a genuine American collected tree. 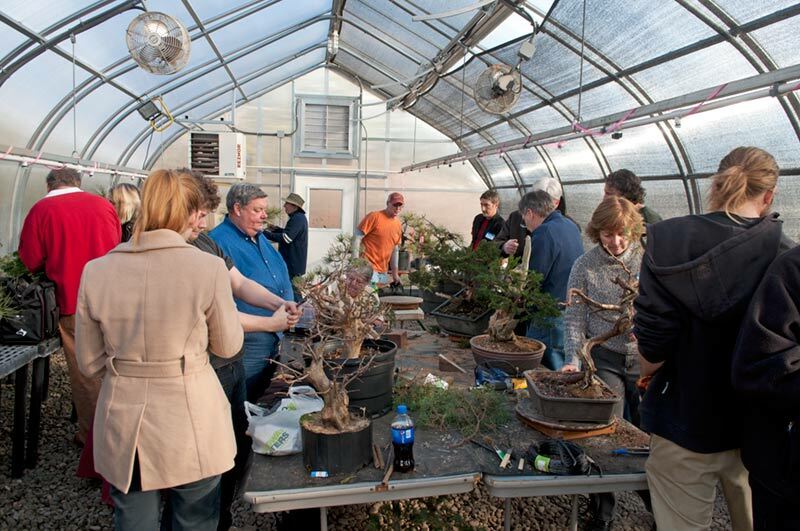 Ponderosa pines, Rocky Mountain junipers, Engelman spruce, Alpine firs and many other native species are available We guarantee for recently collected stuff as long as you leave it in the nursery - money back or credit in case the tree did not make it. There are over 150 collected trees which are very well established and can be worked on right away. 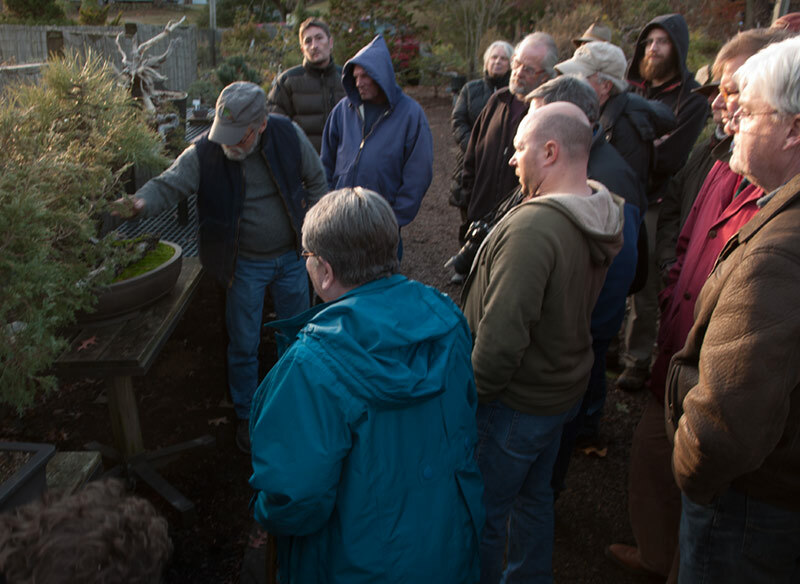 I am not aware whether there is a nursery in all of America which has such a lot of quality collected stuff to offer. East of the Rockies. 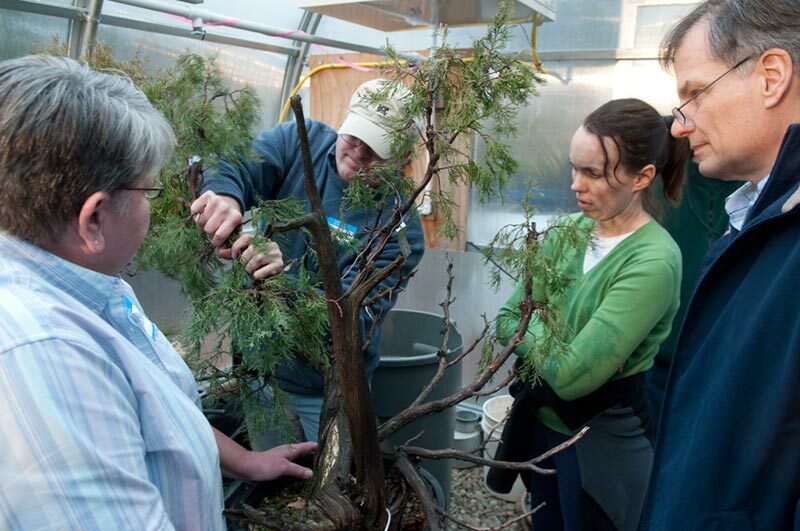 Nature's Way Nursery is THE source for quality collected trees. I look forward to see you all there.